The Brothers That Just Do Gutters VB, VA. Comment: A small portion of our gutter is sticking out and needs to be put back in place. Norfolk Gutter Cleaning & Repair Services are rated 4.74 out of 5 based on 535 reviews of 9 pros. 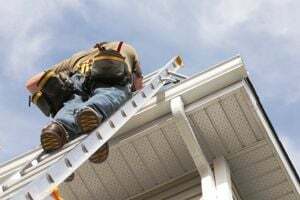 Not Looking for Gutters Contractors in Norfolk, VA?